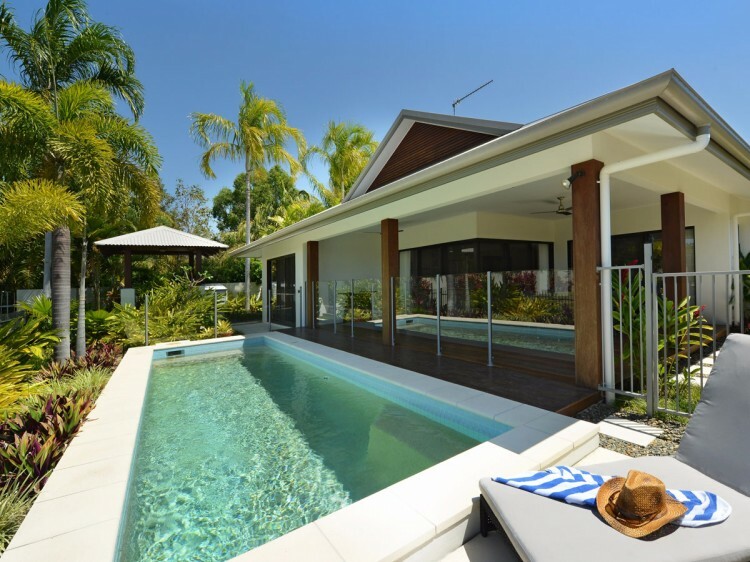 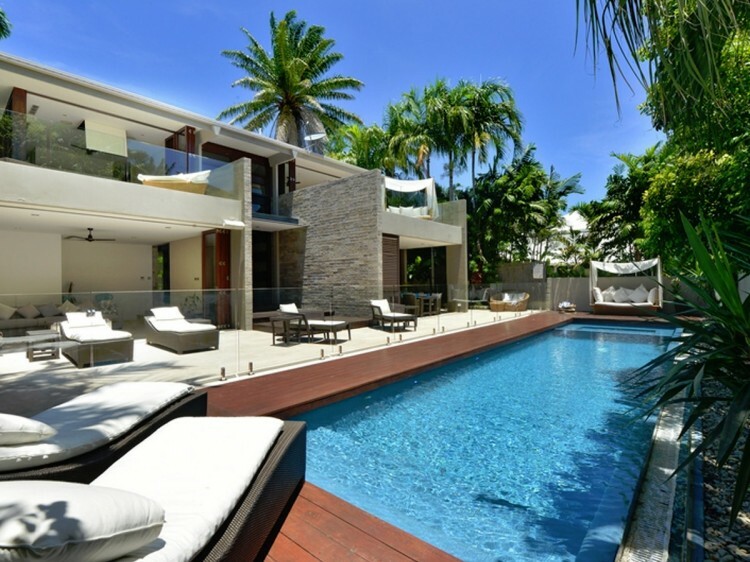 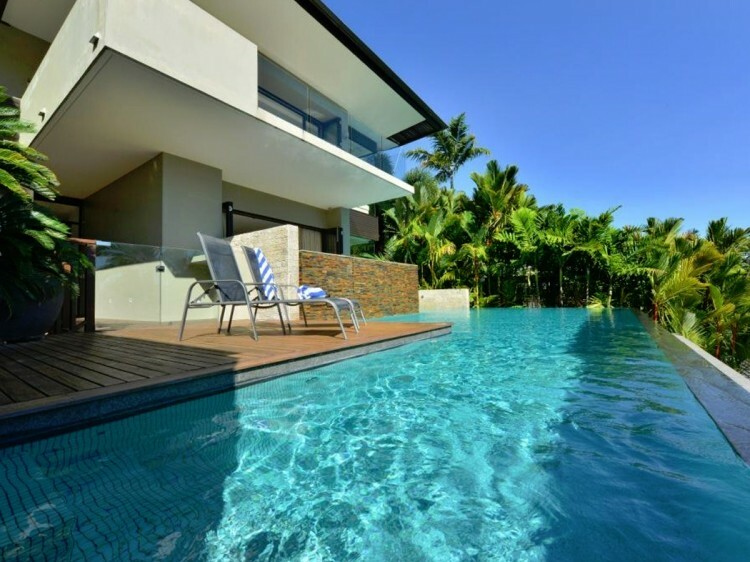 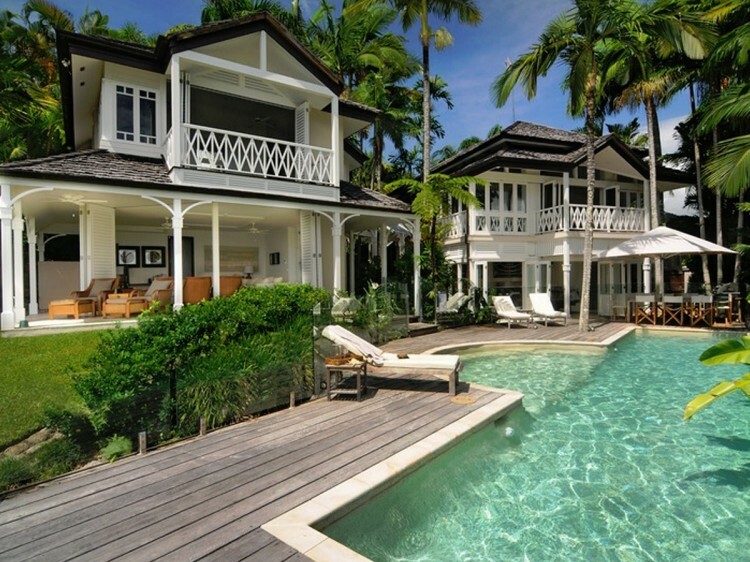 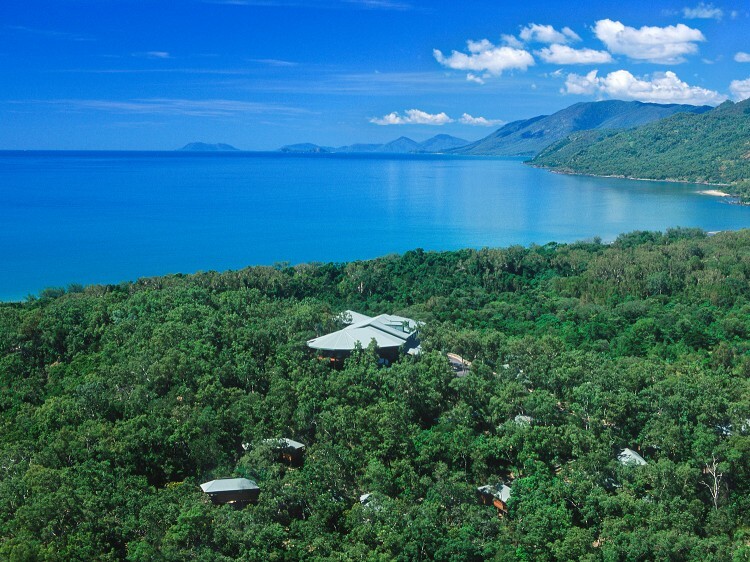 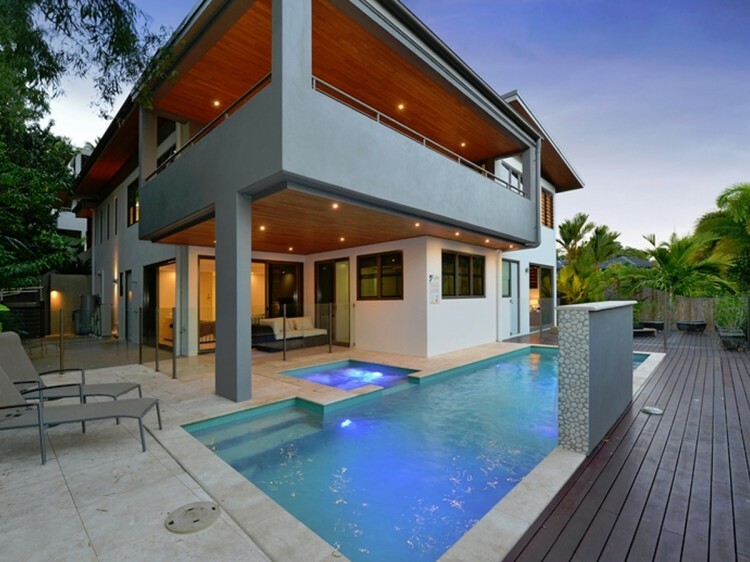 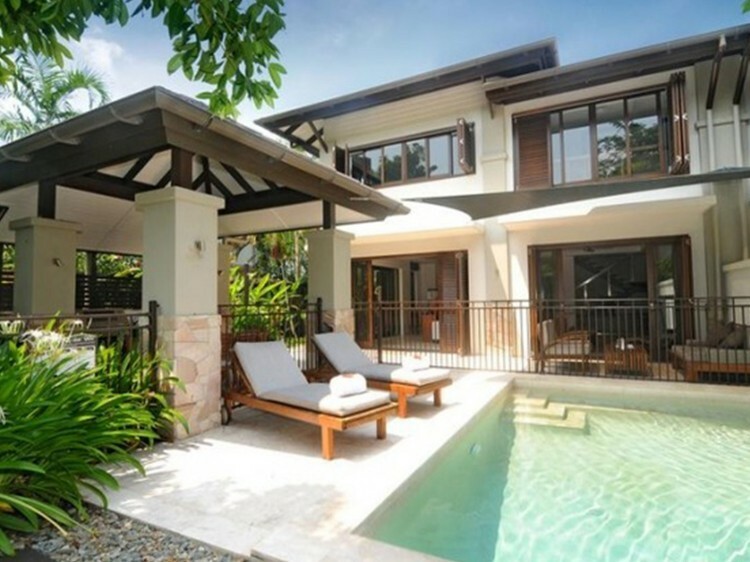 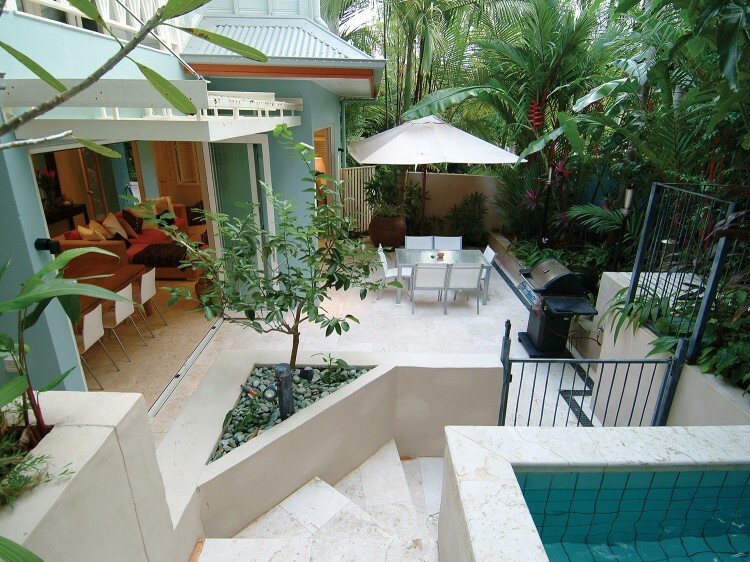 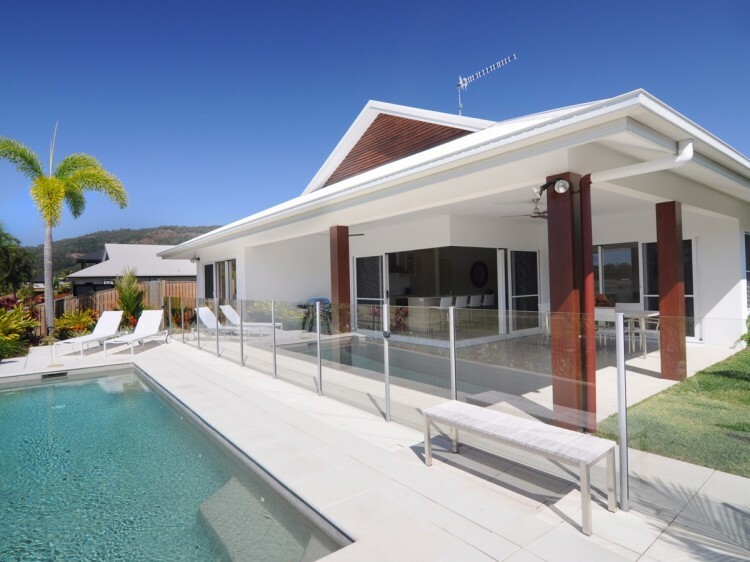 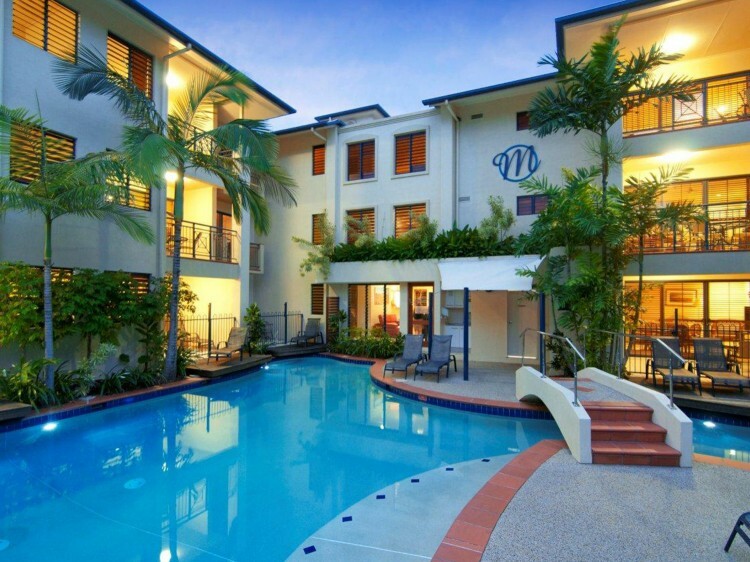 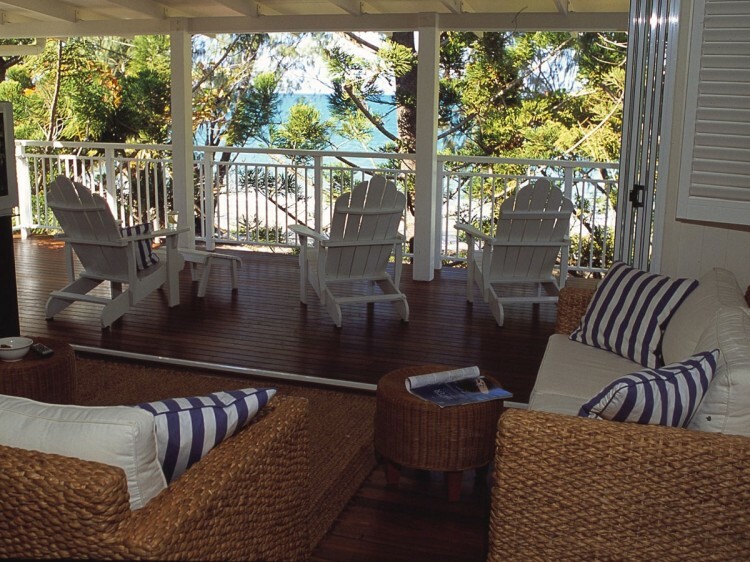 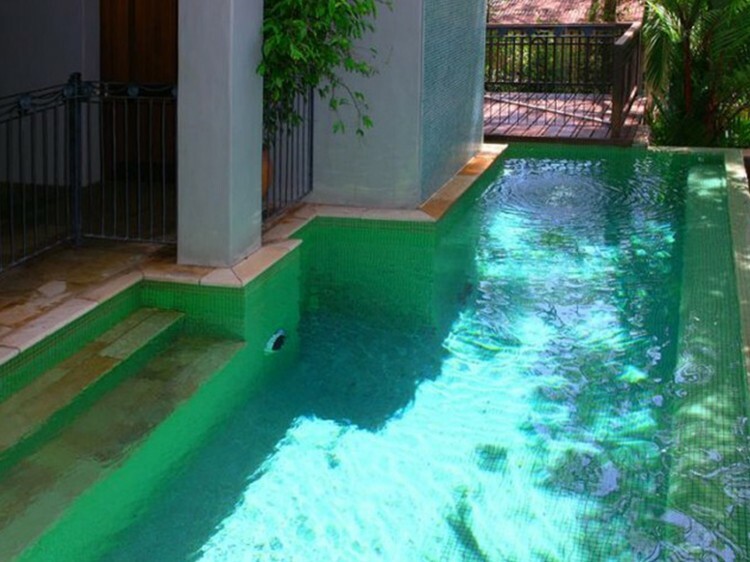 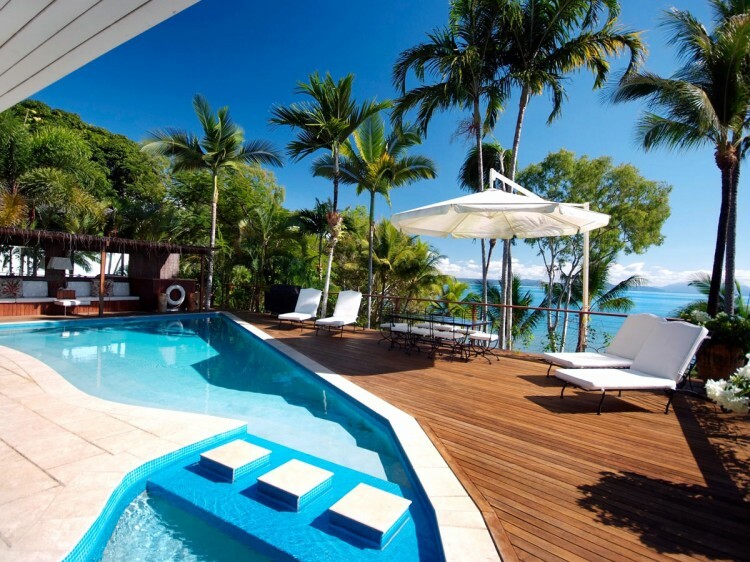 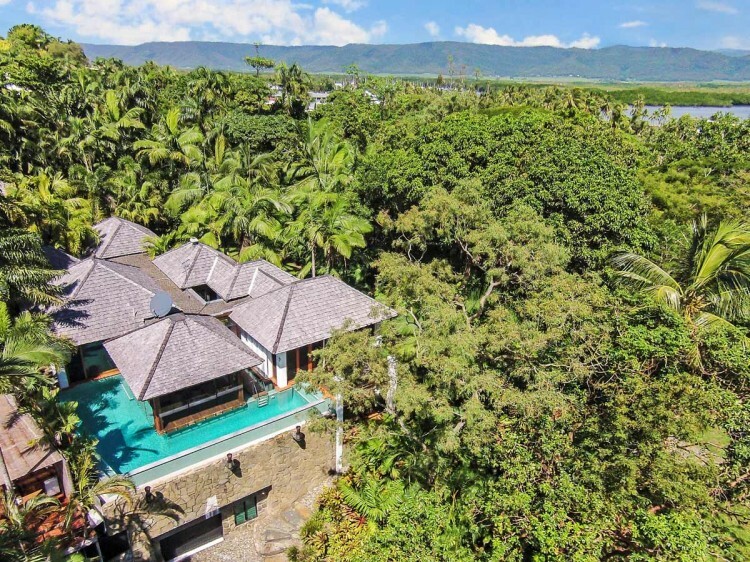 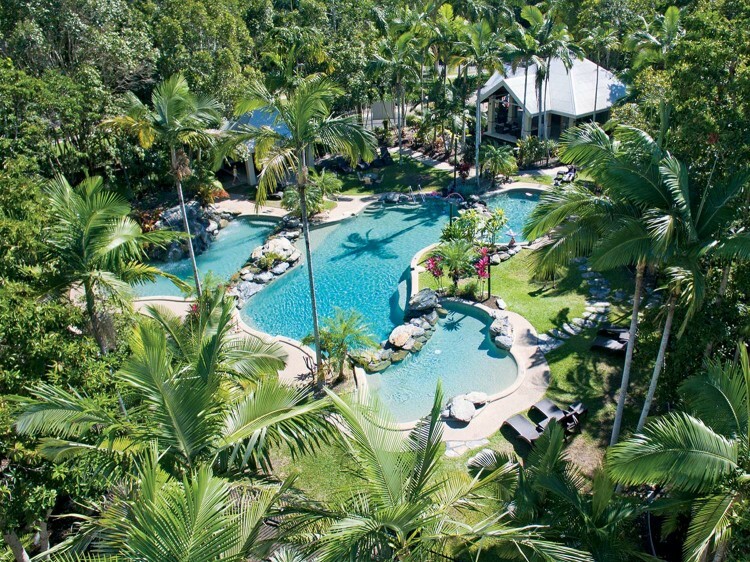 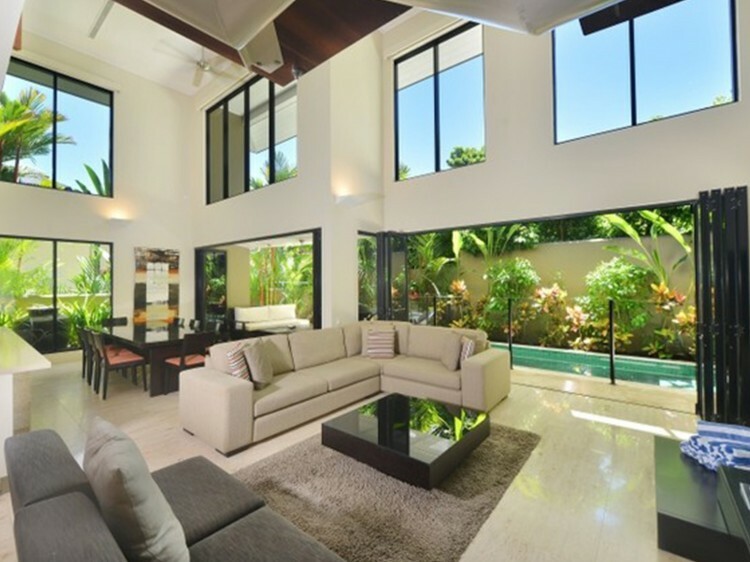 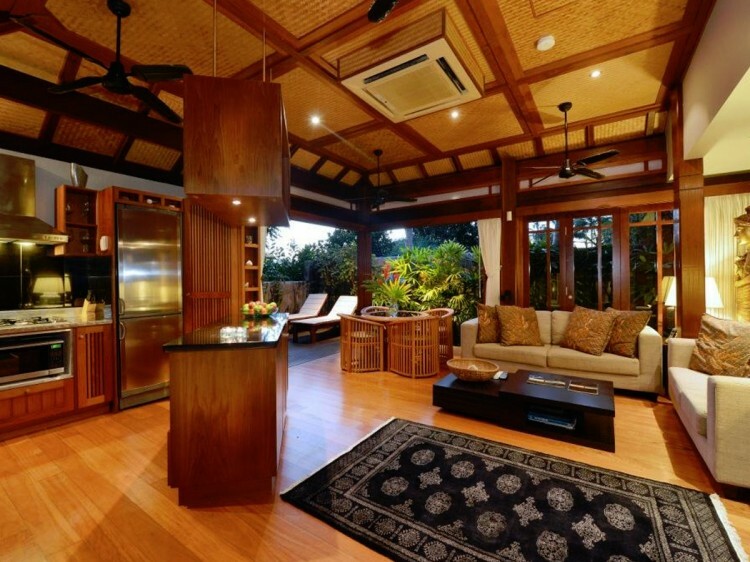 Indulge in luxury Port Douglas accommodation hand selected by our expert team of holiday consultants. 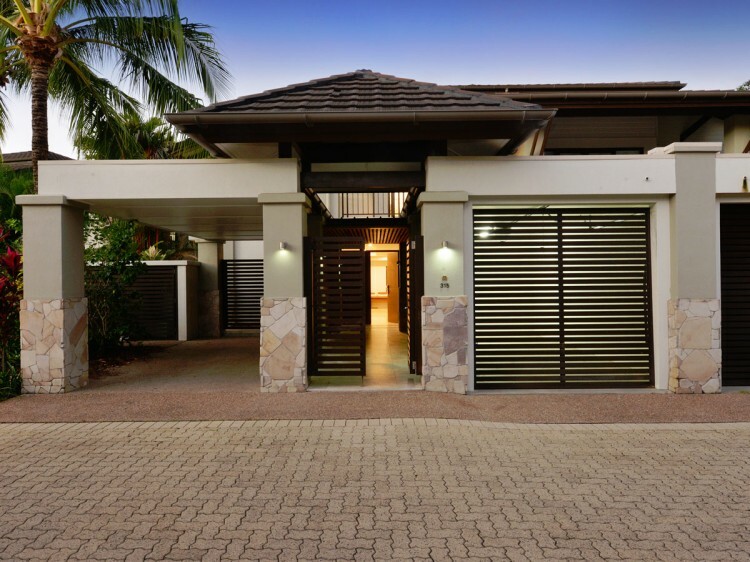 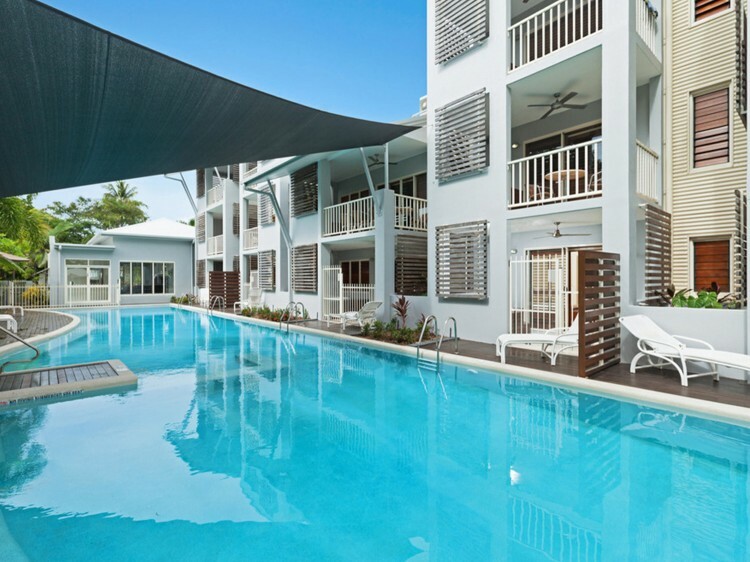 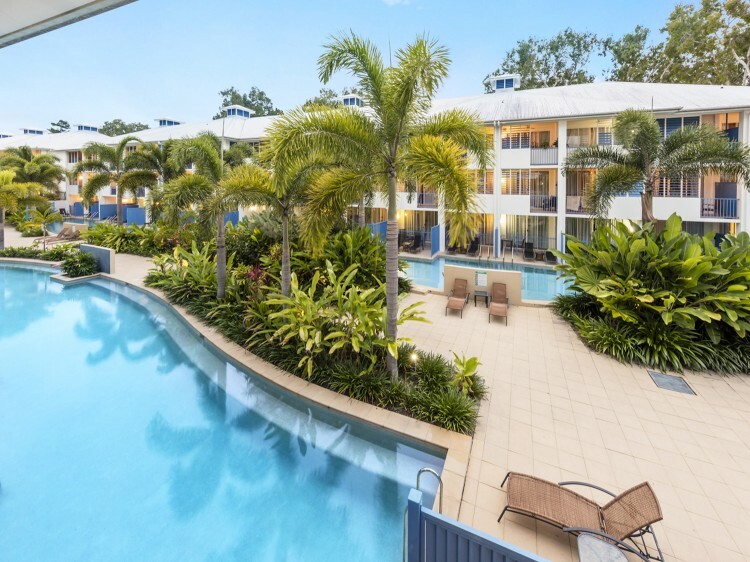 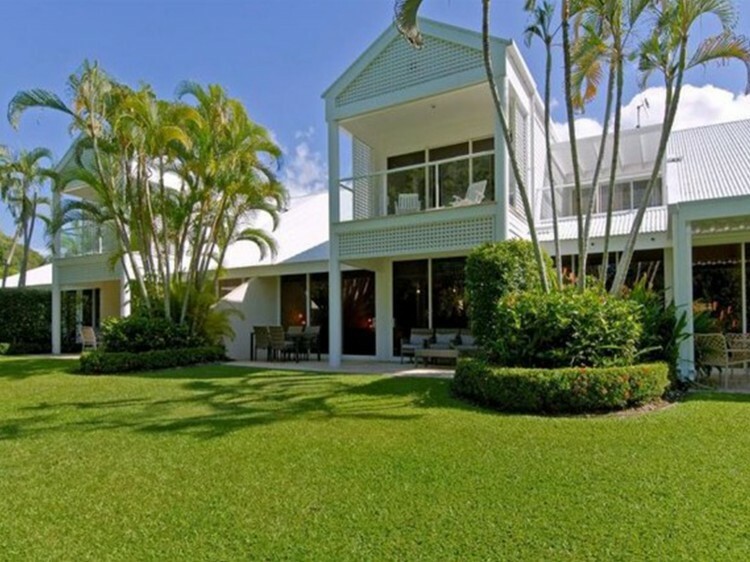 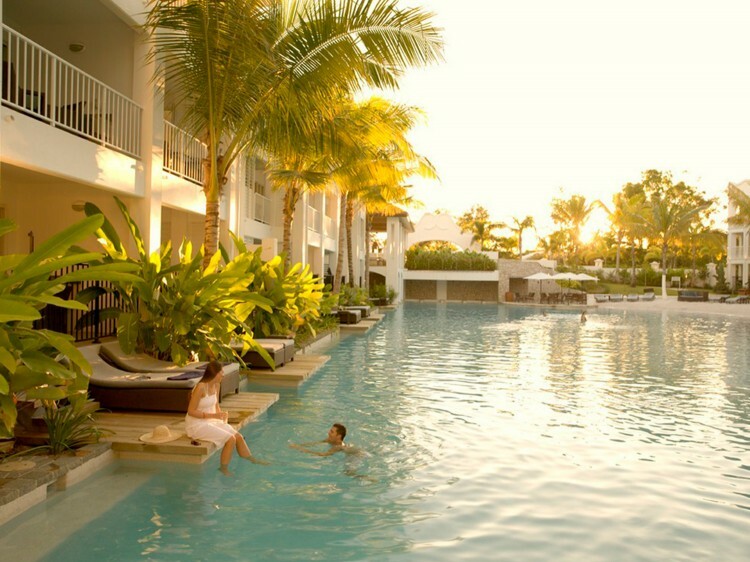 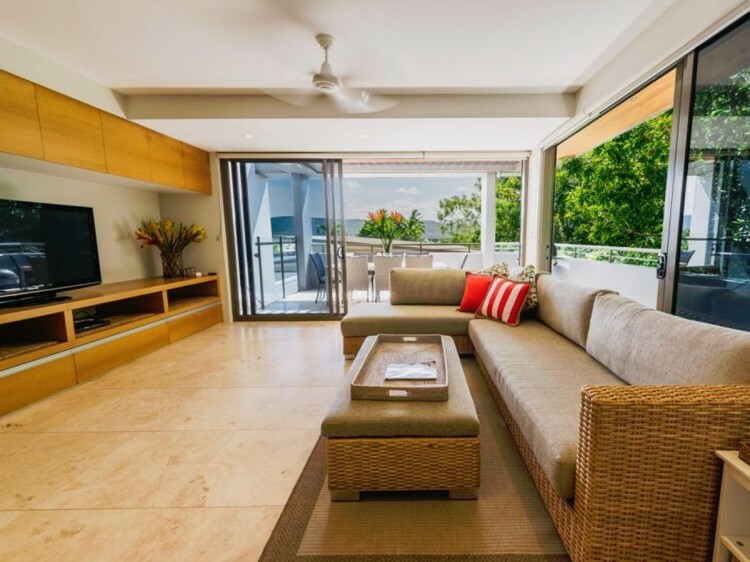 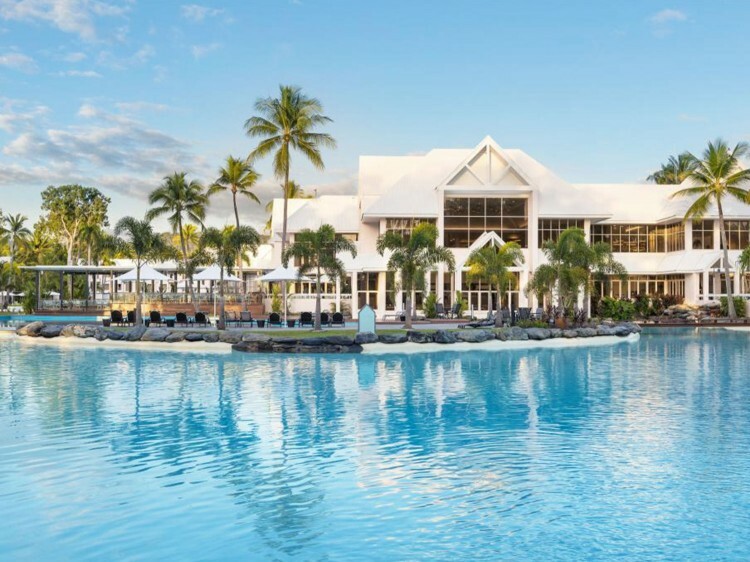 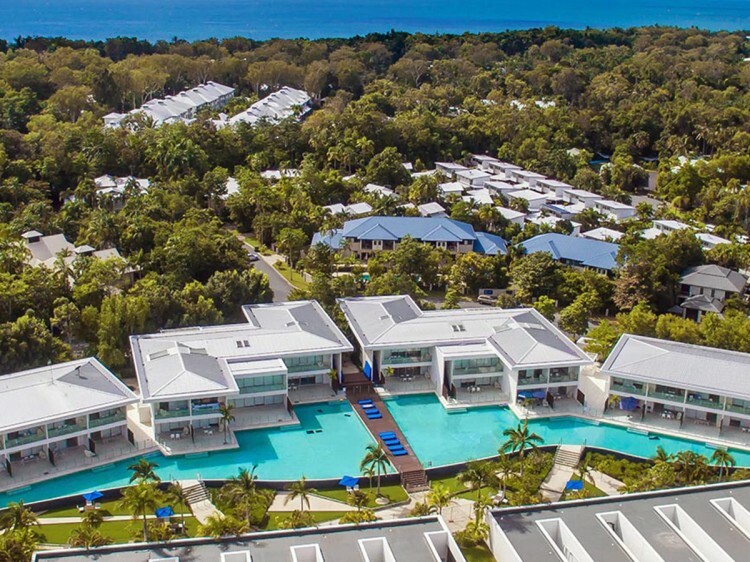 5 star opulence is waiting for you in the heart of Port Douglas surrounded by a dining mecca, world-famous shopping, spectacular beaches, and the perfect luxury accommodation. 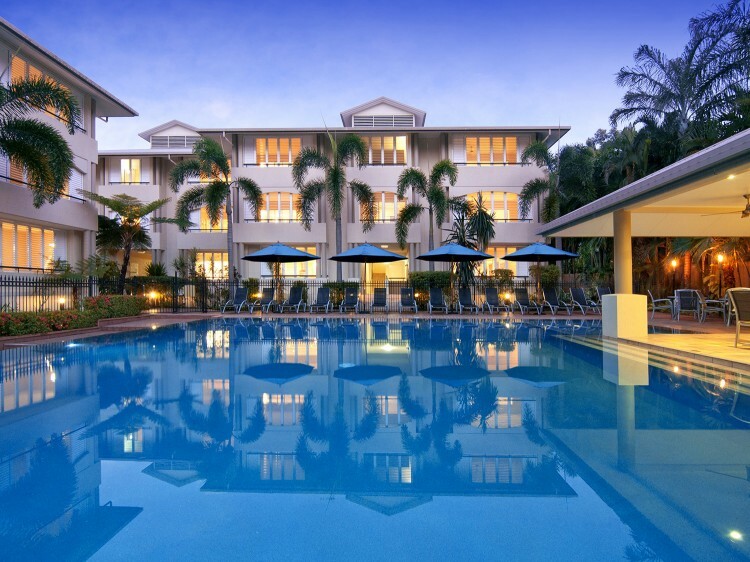 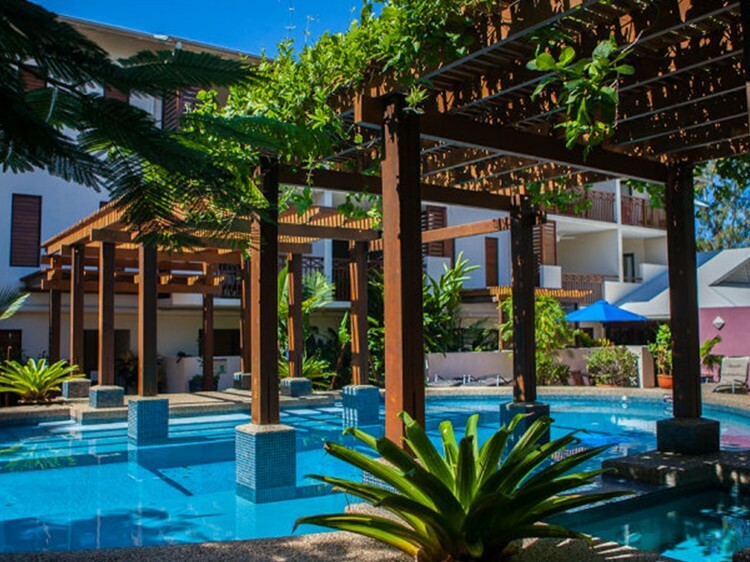 Your personal holiday consultant is dedicated to guaranteeing you have a Thank-You-DQ experience, call today on 1300 665 277 for the perfect luxury 5 star Port Douglas hotel and resort accommodation.